TO celebrate a new memorial to Nelson Mandela in Princes Park, Africa Oyé will bring South African stars BCUC to Liverpool for a one-off performance. Co-presented by campaign group Mandela8, BCUC aka Bantu Continua Uhuru Consciousness will take to District's stage on Tuesday, October 23. In 1994, Nelson Mandela was given the Freedom of Liverpool in 1994 and the city has been a long-time supporter of the anti-apartheid campaign and backed the Free Nelson Mandela campaign. The memorial will be installed at Princes Park, Toxteth and will be officially opened in 2019 by Mandela's eldest daughter Dr Makaziwe 'Maki' Mandela. 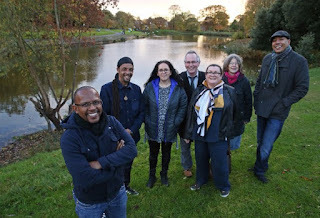 Africa Oyé artistic director Paul Duhaney said: "There's a lot of great music coming out of South Africa right now and we couldn't be happier to be showcasing the talents and the message of BCUC to Liverpool. "Their lyrics chime with our own mission to show an Africa not seen enough in the media; as they say themselves, the Africa portrayed by BCUC is not poor, but rich in tradition, rituals and beliefs." 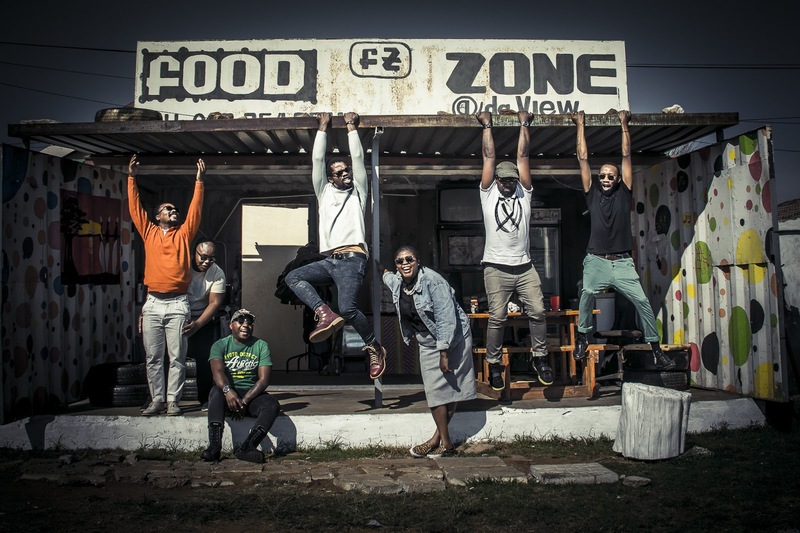 BCUC is a seven-piece indigenous funk band, making them one of South Africa's most successful musical exports. Vocalist Kgomotso Mokone said: "Our music refuses to be formatted and that’s the essence of 'Africangungungu', the name we’ve given to our 'afropsychedelic' music. Earlier this year, representatives from Mandela8 and Liverpool City Council visited South Africa to share the designs for the memorial with the Mandela family and were delighted to return to Liverpool not only with the blessing of Dr Maki Mandela but also with the beautiful gift of the limited edition ‘Struggles Collection’ prints, which have been on display in Liverpool Town Hall this summer.